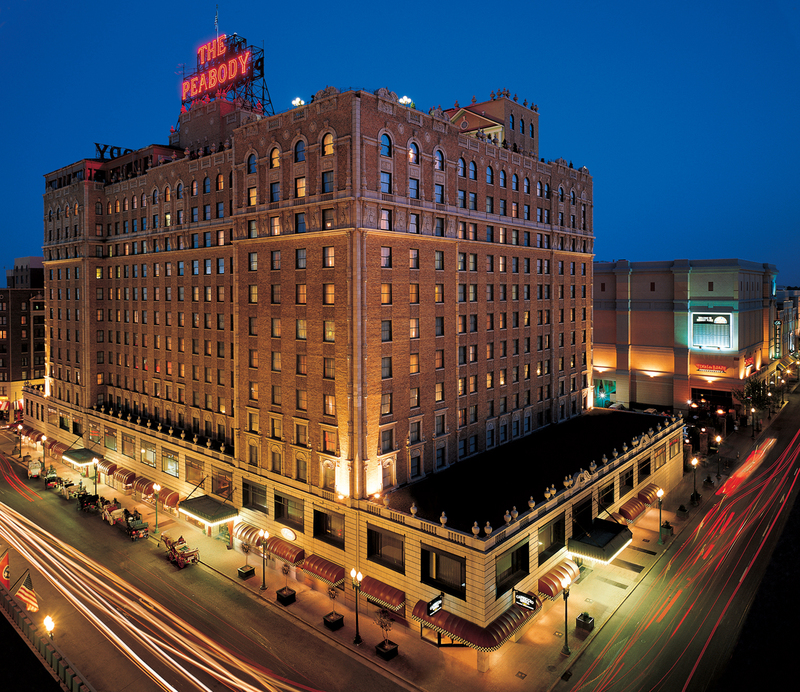 The 2019 SITE Annual Conference will be held at The Peabody Memphis. Just in time for its 150th Anniversary in 2019, The Peabody Memphis will complete a renovation of all 464 guestrooms and suites. The new décor will mix traditional with modern, creating a look of timeless elegance. Soft, calming neutrals and rich textures will be accented by custom paint colors and commissioned wall art that subtly pay tribute to Memphis, the blues, Mississippi River sunsets and the Peabody Ducks. SITE has secured a special reduced rate of $199 per night for SITE attendees (Traditional Queen or Superior Double Rooms). All rooms are subject to a $12.95 per night, hotel service fee. Make your hotel reservations directly with The Peabody Memphis by calling 1-800-PEABODY. Be sure to mention you are with SITE and make your reservations by Tuesday, May 28, 2019 to receive this special reduced rate. SITE can only reserve a certain number rooms at the discounted rate. Once the room block is sold out, even if that day is prior to the cutoff date, a higher prevailing room rate will apply.